A common critique of Java EE (now Jakarta EE) is that it hasn't kept up with what the cloud has to offer. Let's see what cloud native Java looks like in a Jakarta world. Check back every Wednesday for a fresh episode, and if you're interested in being involved as a guest or have feedback for our hosts, scroll down to the bottom for contact information. Also be sure to check out the previous episode in our Jakarta series, where Travis and Travis both spoke with Mike Milinkovic, Executive Director of the Eclipse Foundation and Director of the Open Source Initiative, to talk about the Eclipse Foundation and what's in store for Jakarta EE and the specification process behind it. Today the Eclipse Foundation raised the curtain on new “Cloud Native Java” aspirations for the evolution of the Jakarta EE platform. 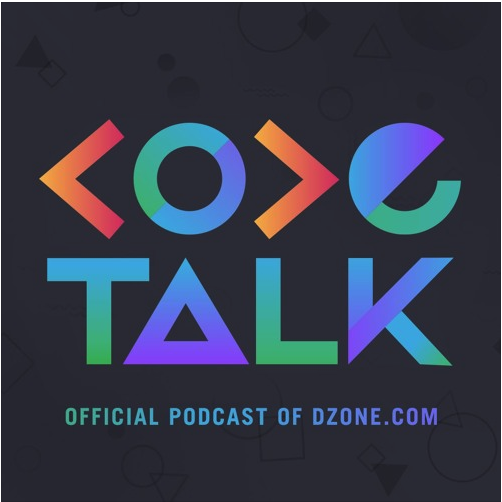 In this week’s episode of CodeTalk we speak with IBM WebSphere chief architect and distinguished engineer Ian Robinson — who is heavily involved with Jakarta EE as well as the MicroProfile project — to continue our look at the changes afoot for Jakarta EE and implications for the Java community. The release cycles and specification processes around Jakarta EE, and how to balance the need to accelerate platform innovation, while at the same time having a “comprehensive enough” suite of tests to meet compatibility and reliability requirements. What can be learned and applied from the MicroProfile project in terms of faster innovation cycles for Jakarta EE. What MicroProfile does, what the original goal of the project is, and where things stand with the project today.